Looking for a reliable, easy-to-use alarm system for your home in Burnsville, Minnesota? Want to enjoy complete control over your security system from anywhere, at any time? With a home automation and security alarm system from , you can enjoy the peace-of-mind that comes with knowing your property is protected with one of the most advanced alarm systems available today—a system that also helps you save money on your energy bills. With a Vivint Smart Home, you're always connected and in control of your home. While most home alarm systems force you to choose between superior protection and a simple- to-use control dashboard, with Vivint Smart Home, you don't need to compromise safety for convenience. The Vivint Smart Home system brings together the best in high-quality wireless hardware like HD security cameras, photoelectric smoke and heat detectors, and 90-degree look-down motion sensors with a fully-networked cloud-based control that's easy to live with. 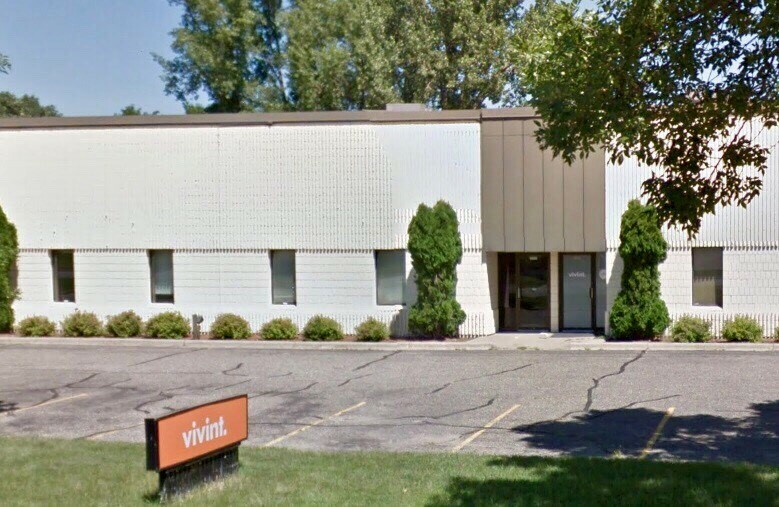 If you've been waiting for the perfect alarm system to become available in Burnsville, Minnesota, your wait is over—Vivint Smart Home is here. If you've been in the market for a smart home system, chances are good you've discovered that many so-called 'smart home' devices actually require a lot of technical know-how and user programming. That’s not so smart, is it? Vivint Smart Home understands that smart home technology should make your life simpler, not more complicated. That's why we've designed an intelligent smart home system that bundles together all your connected devices into a single, user-friendly platform called Vivint Smart Home Cloud. Vivint Smart Home Cloud includes a built-in intelligence feature, called Sky, that uses real-time inputs from all the sensors in your home, to track your personal habits and preferences. Over time, Sky automatically adapts your smart home to your patterns—adjusting your home climate to a comfortable temperature when you're at home, and turning down the thermostat to save you money when you're away. And because no two Vivint users are exactly alike, we've designed a system that lets you create multiple user profiles under the same Vivint Smart Home Cloud. It’s perfect for busy families that want custom rules and notifications for everyone in their household. If you're thinking that upgrading your home to a Vivint Smart Home is expensive, you'll be happy to learn that you can enjoy the safety, convenience, and cost-savings Vivint Smart Home delivers for less than you'd expect. New customers get free professional installation from Vivint Smart Home Pros. Once you call for a free consultation, Smart Home Pros will design, install, and program a complete Vivint Smart Home system for you, leaving you with a simple, reliable smart home system that you can control from anywhere, at any time. For about the same as what you're spending every month on your smartphone service, you could be enjoying the latest in smart home technology in your Burnsville, Minnesota home. How amazing is that?